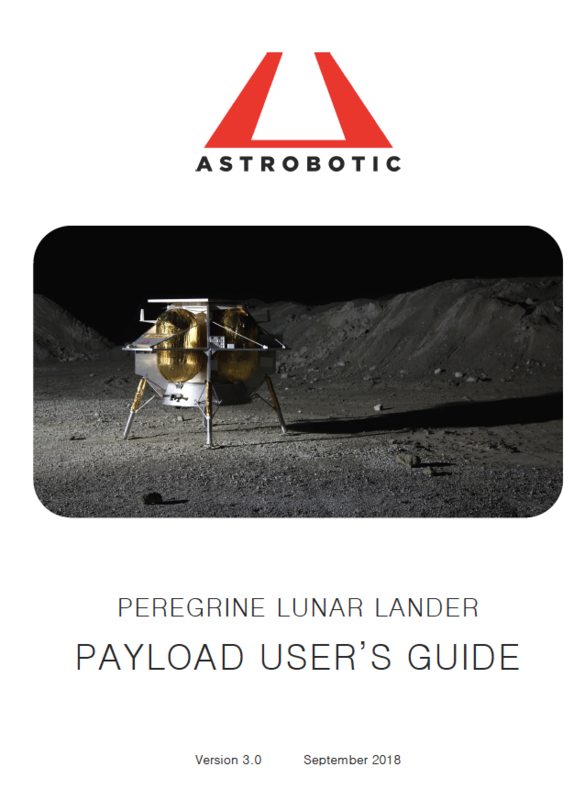 The announcement came last week at the 69th International Astronautical Congress in which Agencia Espacial Civil Ecuatoriana (EXA), and Agencia Espacial de Colombia (AEC) announced their joint effort/agreement with Astrobotic to begin a lunar exploration campaign across multiple Peregrine lunar lander missions. The statement indicates: Starting with Peregrine’s first upcoming mission to the Moon, EXA and AEC will jointly develop a small satellite technology demonstration payload for deployment in lunar orbit. EXA and AEC are both private non-profits with established civilian space programs in their respective countries for many years now. Following this first mission, EXA and AEC will follow up their first lunar satellite with future lunar surface exploration payloads on subsequent Peregrine missions. This campaign will result in the first payloads from South America to reach the Moon, and mark the beginning of a new era in space exploration on the continent. This agreement comes after EXA and AEC examined the field of commercial lunar delivery providers and determined Astrobotic to be 'the world’s leading provider' with the most technically mature lunar lander program. With this announcement, EXA and AEC plan to join Astrobotic’s existing manifest of 12-signed deals toward Peregrine Mission One. John Thornton, CEO of Astrobotic said that they’re excited AEC and EXA chose Astrobotic to deliver their upcoming lunar exploration campaign. Their service is making the Moon accessible to the world, and it’s exactly these kinds of international lunar campaigns that Peregrine was designed to serve. Commander Ronnie Nader, Space Operations Director for EXA added that with 11 years of experience and five prior space missions, EXA wanted to select serious partners that secure success as they have had before. That is why they chose to release this announcement in the IAC2018 and selected Astrobotic as their carrier provider for the Colombo-Ecuadorian Lunar Program, at the service of the whole region via the IAF GRULAC. Pilar Zamora, Executive Director and Founder of AEC finished saying that to start lunar exploration missions at the Colombian Space Agency, AEC made the strategic decision to partner with EXA and Astrobotic. This is the first regional lunar project from Latin American and the GRULAC, and they will proudly carry the Ecuadorian and Colombian flags to the Moon. They’re excited to scale to even larger lunar activities in the future.